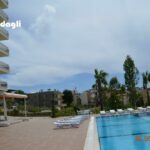 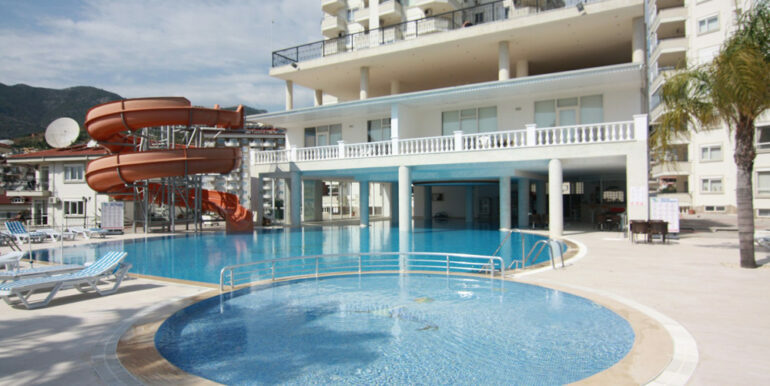 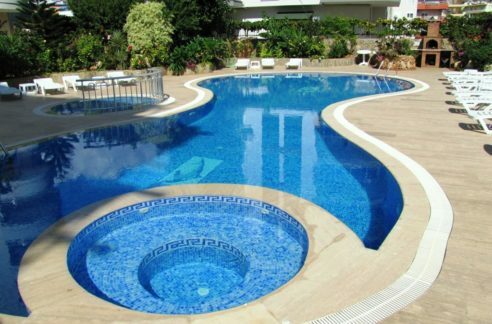 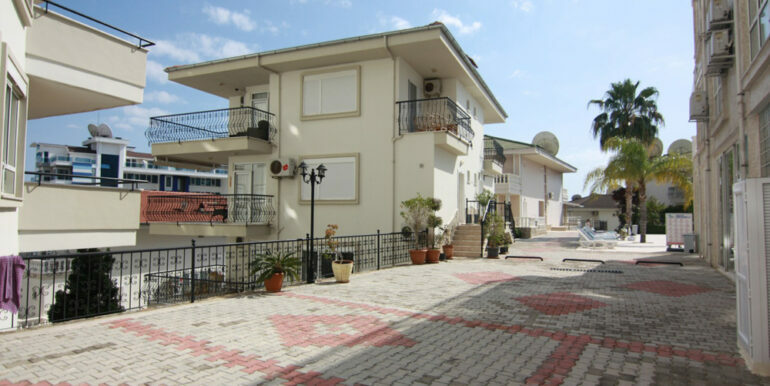 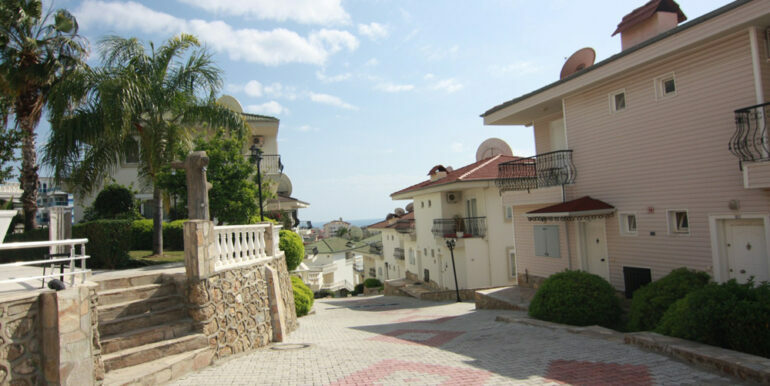 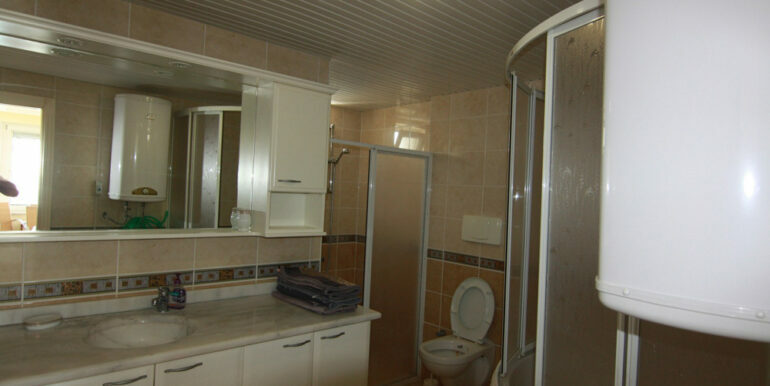 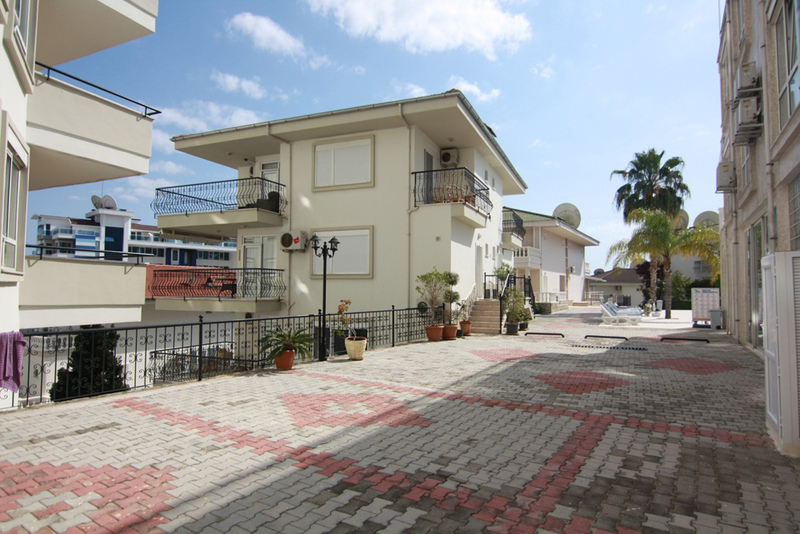 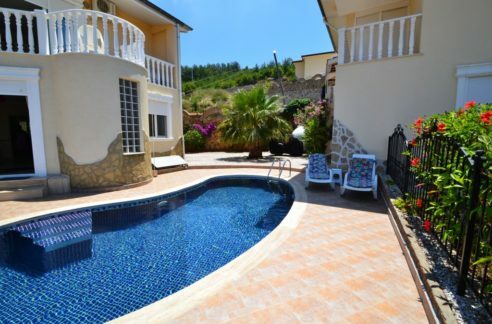 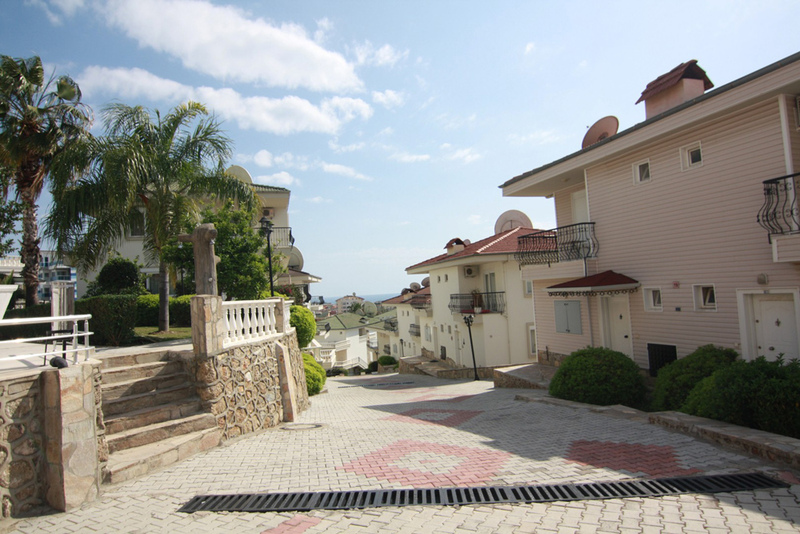 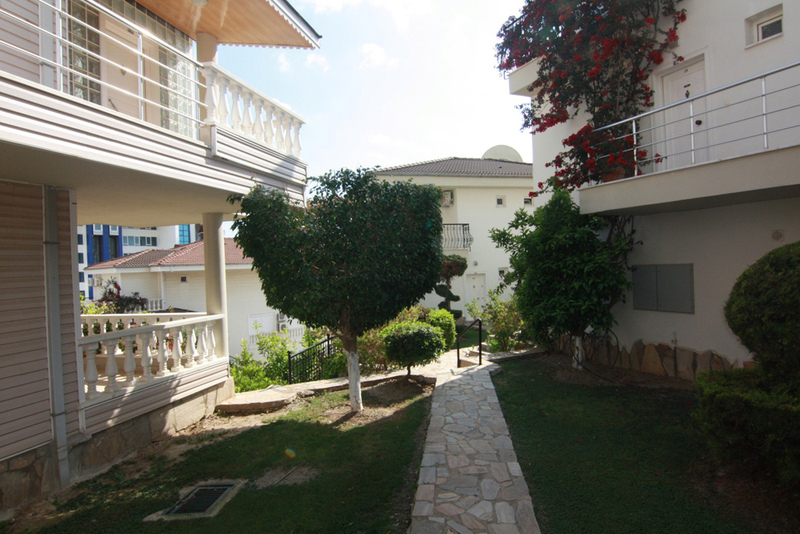 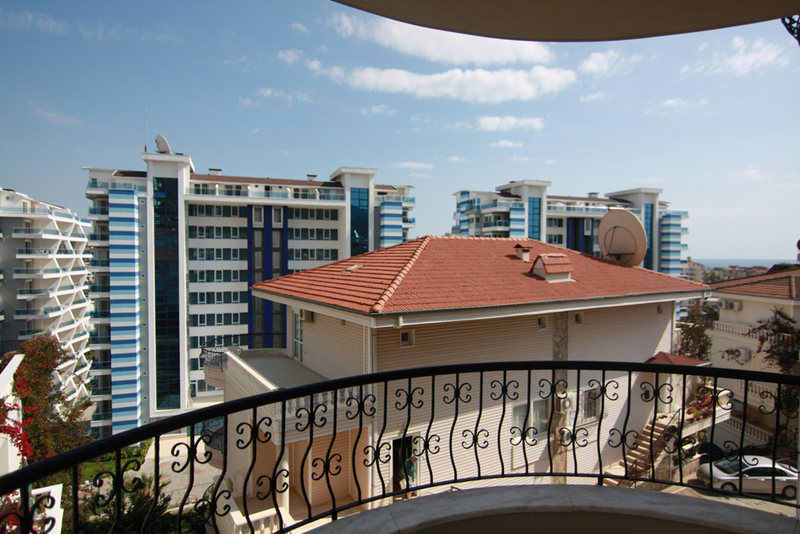 This is definitely one of the best and unique complexes in Alanya. 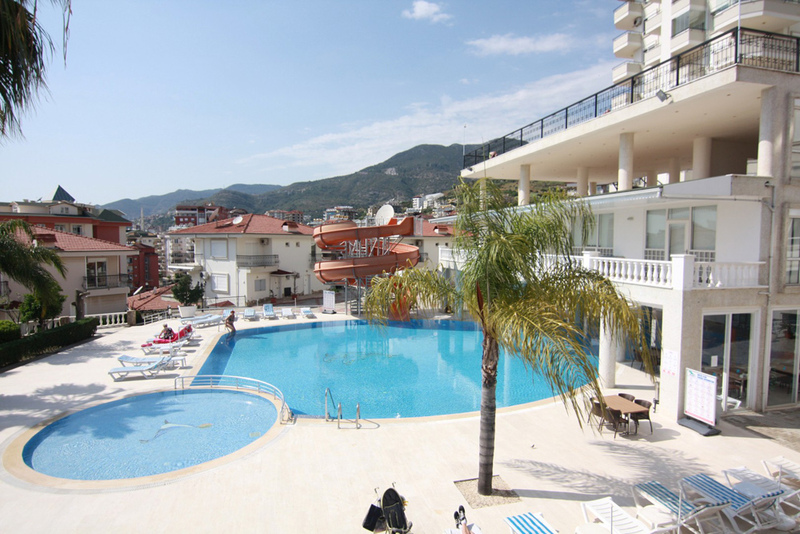 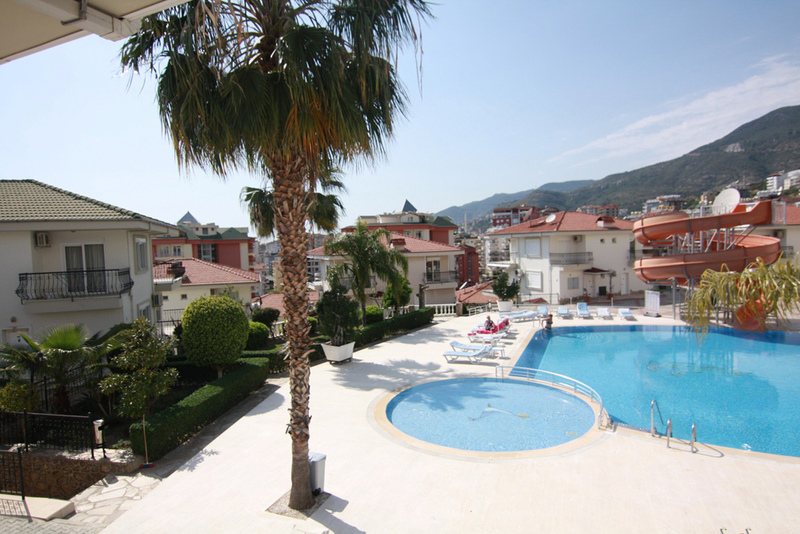 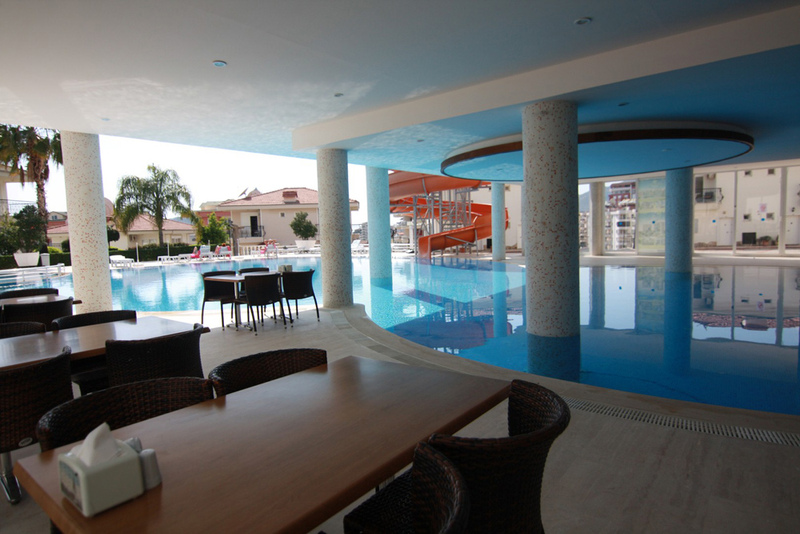 The distance to the beach is 1 km and the distance to Alanya centre about 1.5 km. 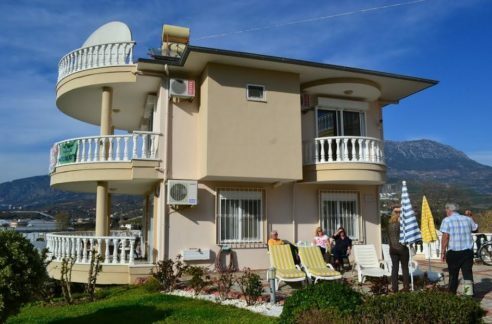 The duplex has excellent sea and mountain view. 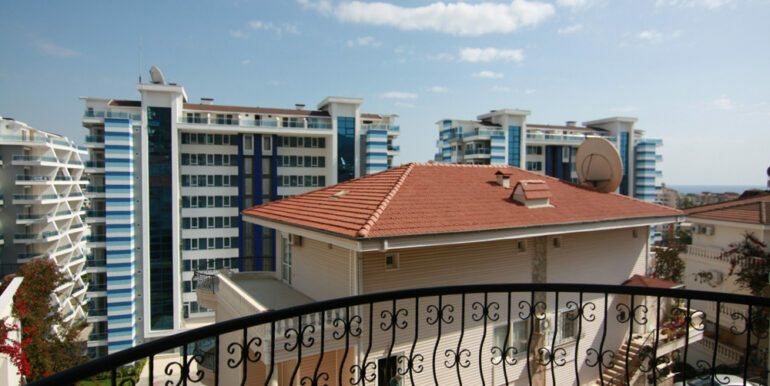 Shopping centres as Metro, Alanyum, Kipa and Koc Tas are very close by. 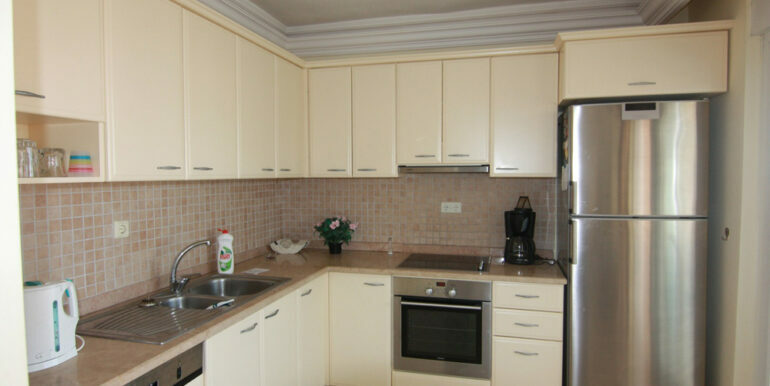 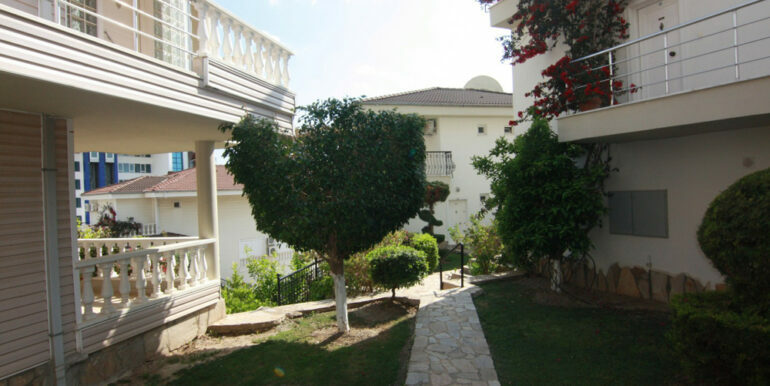 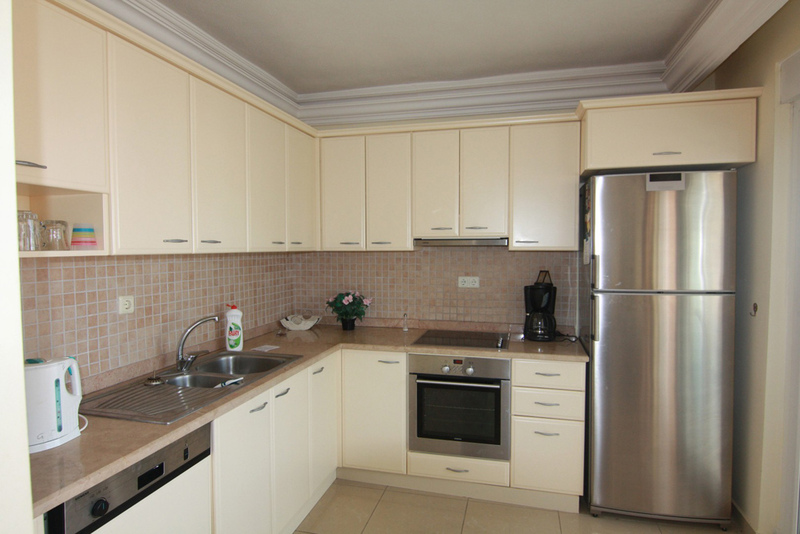 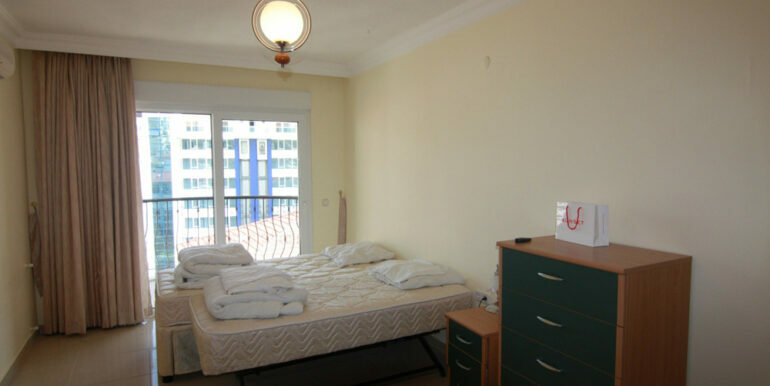 There are 3 bedrooms, 3 bathrooms, large living room and open kitchen with white goods. 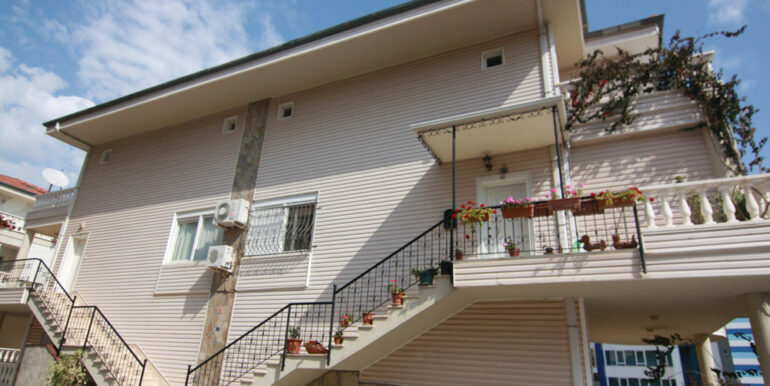 The size of the apartment is 210 square meters. 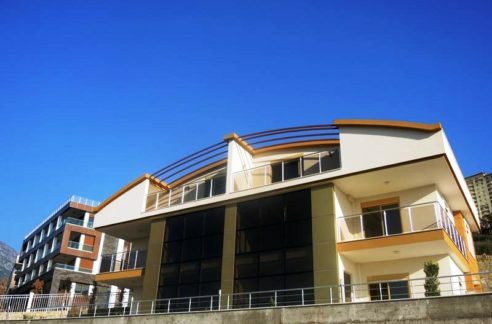 This apartment has 3 balconies and one of them is 35m2 which makes the duplex very unique and you can get whole day sun. 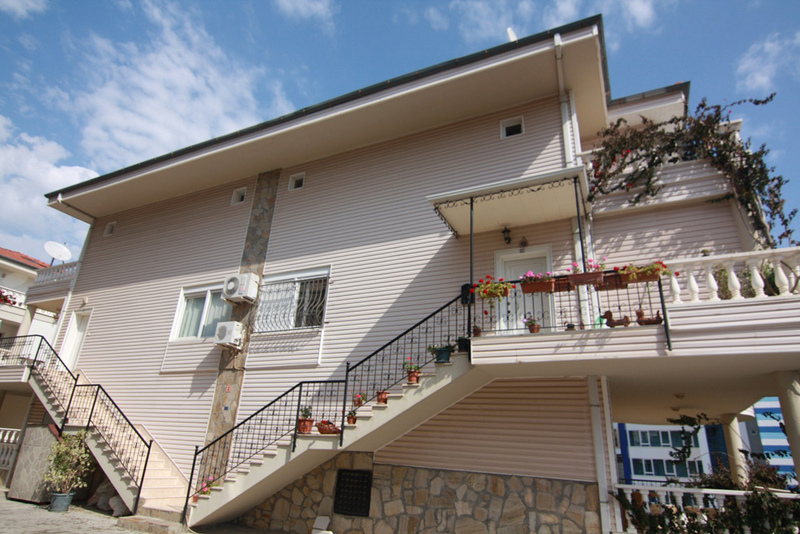 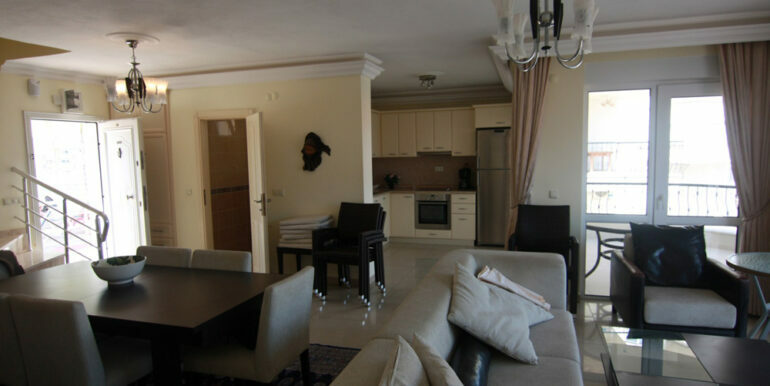 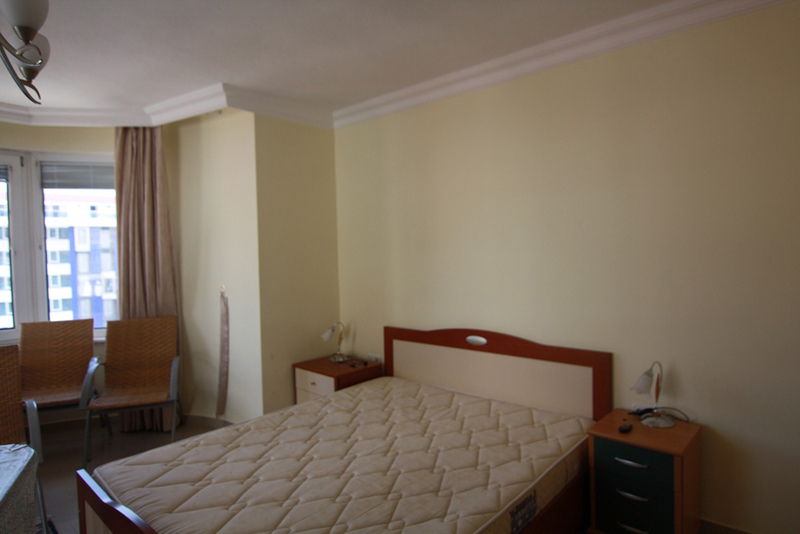 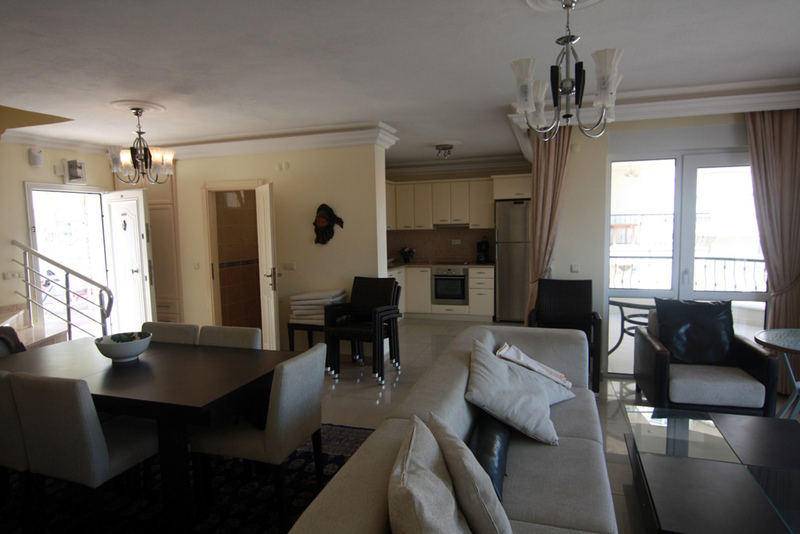 We are offering this villa with fully furnished. 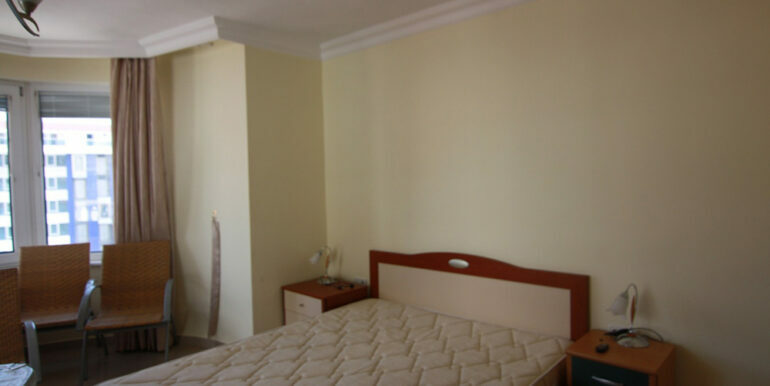 We have air-conditions in all rooms. 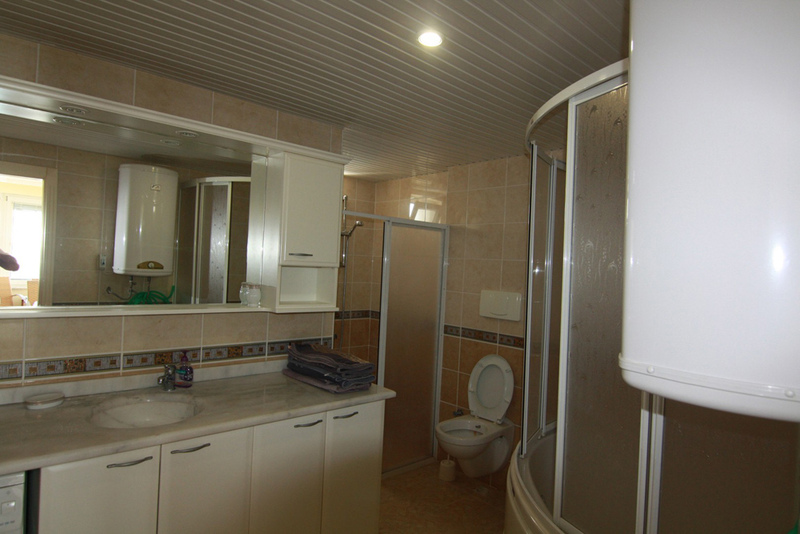 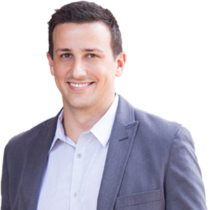 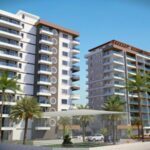 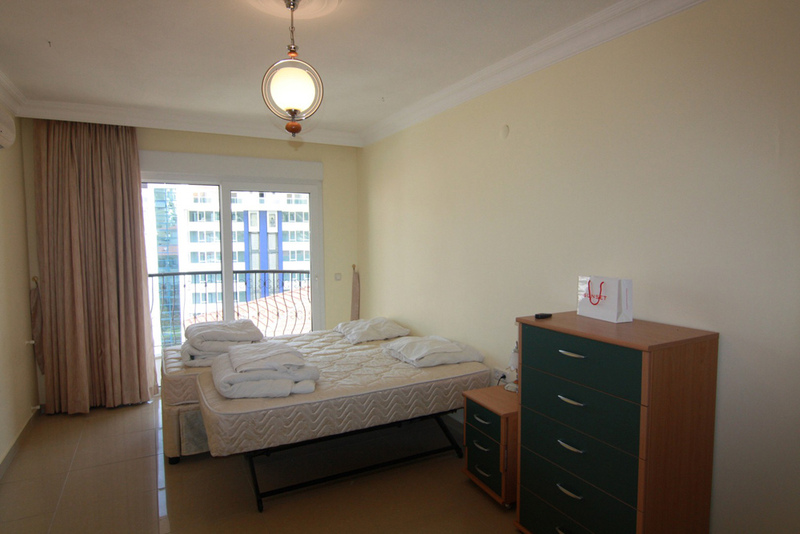 Set up of the whole duplex is very unique and price offer is very reasonable. 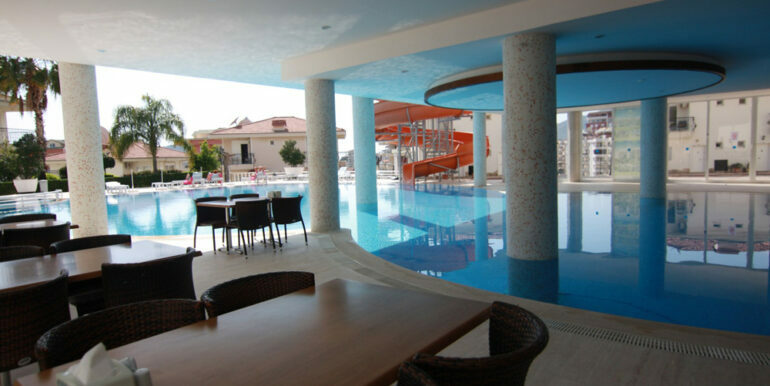 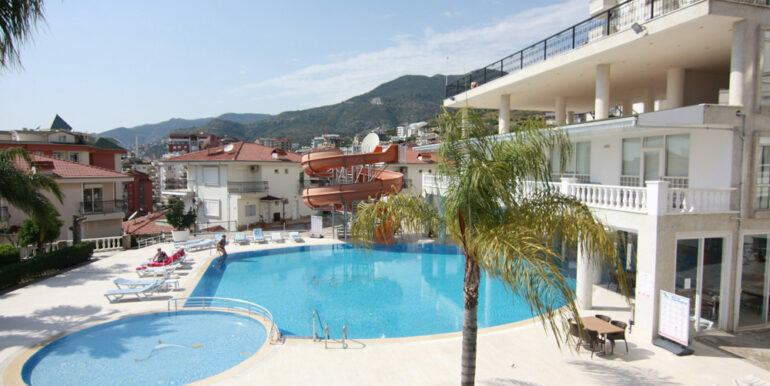 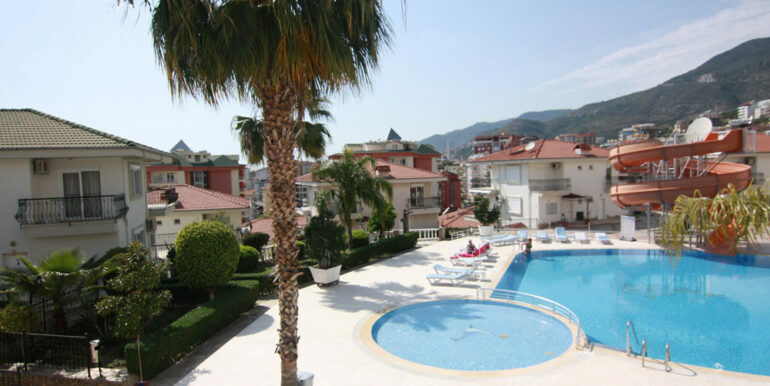 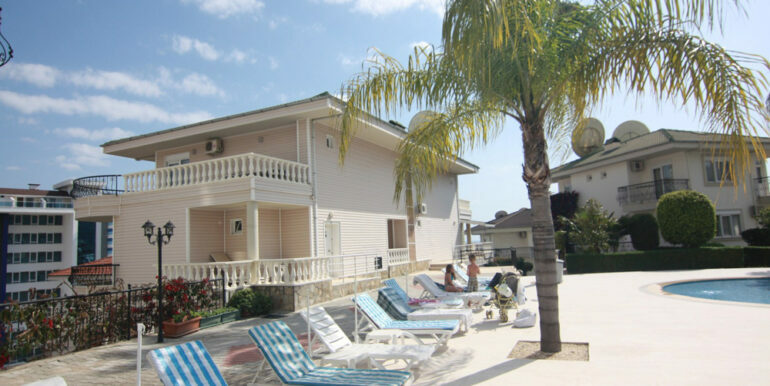 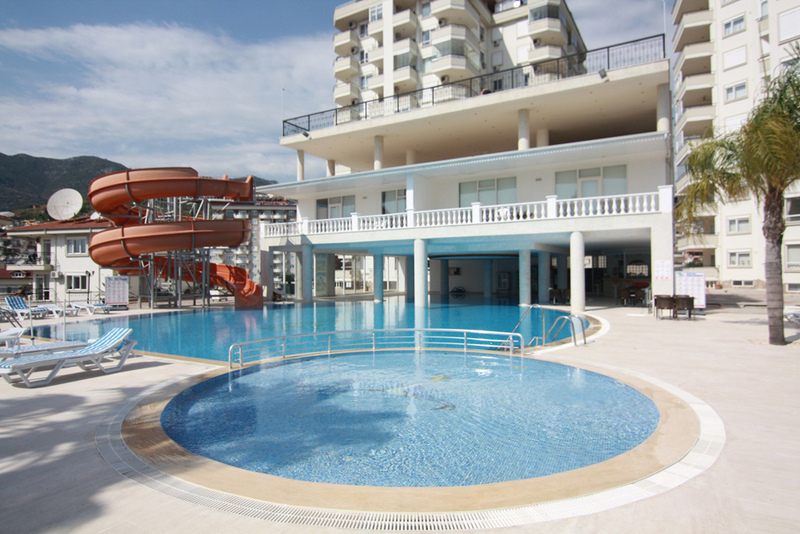 There are 24 hours security, camera system, automatic gate, garden keeper, care keeper, sauna, Turkish bath, large fitness room, tennis court, parking area and large pool with water slide.